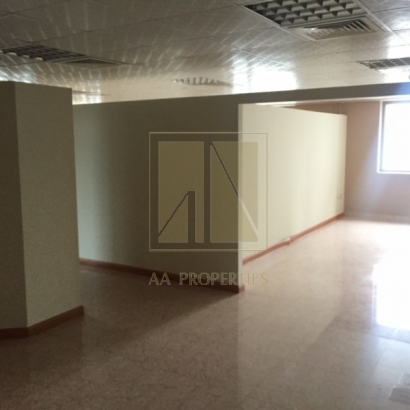 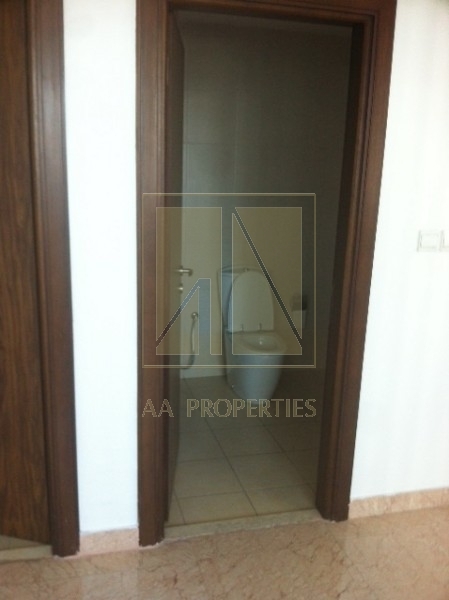 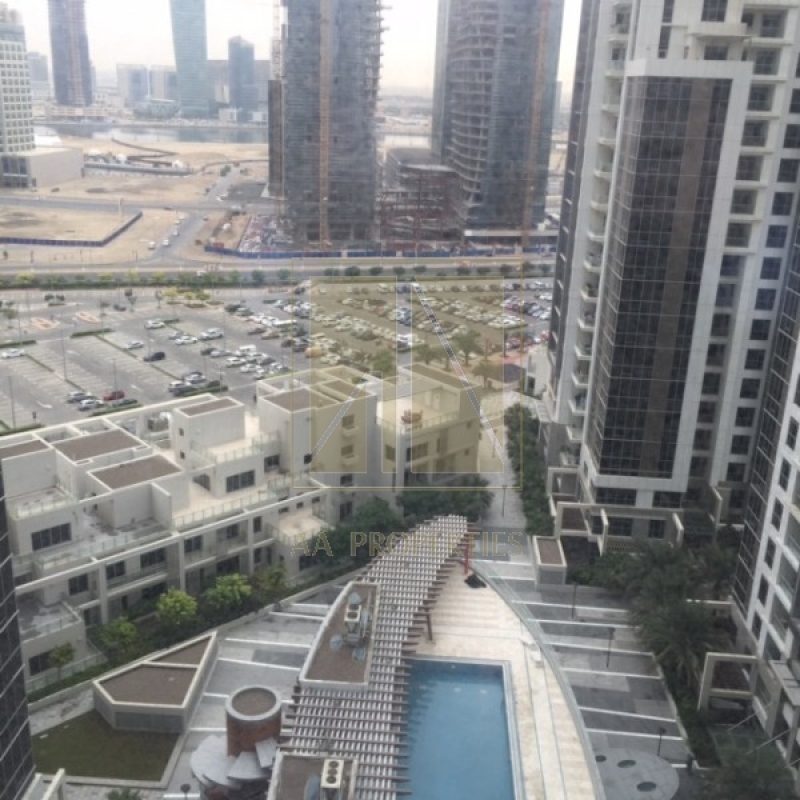 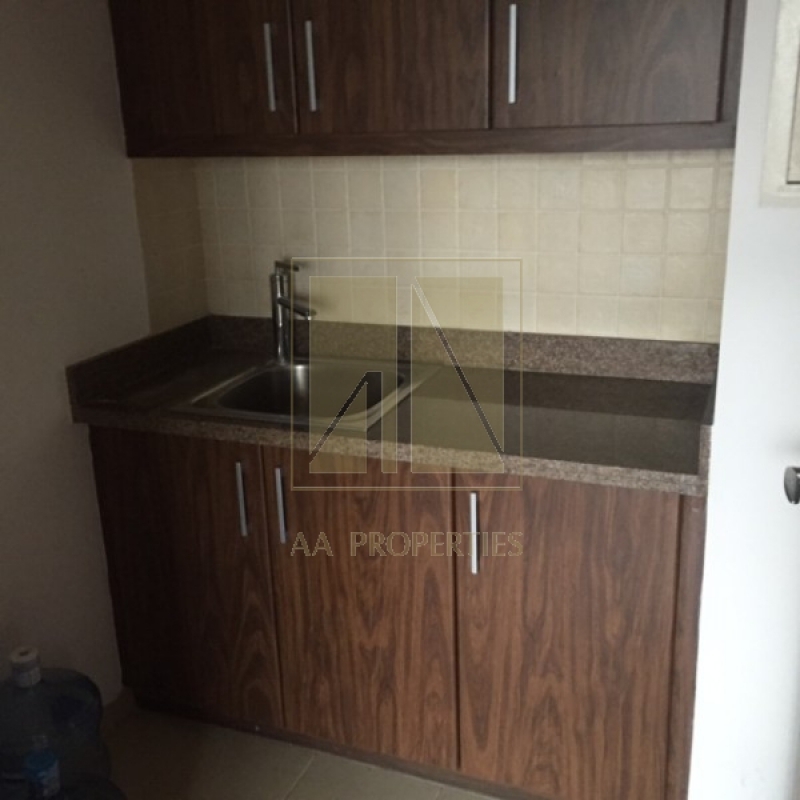 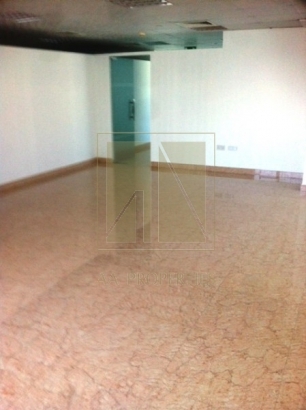 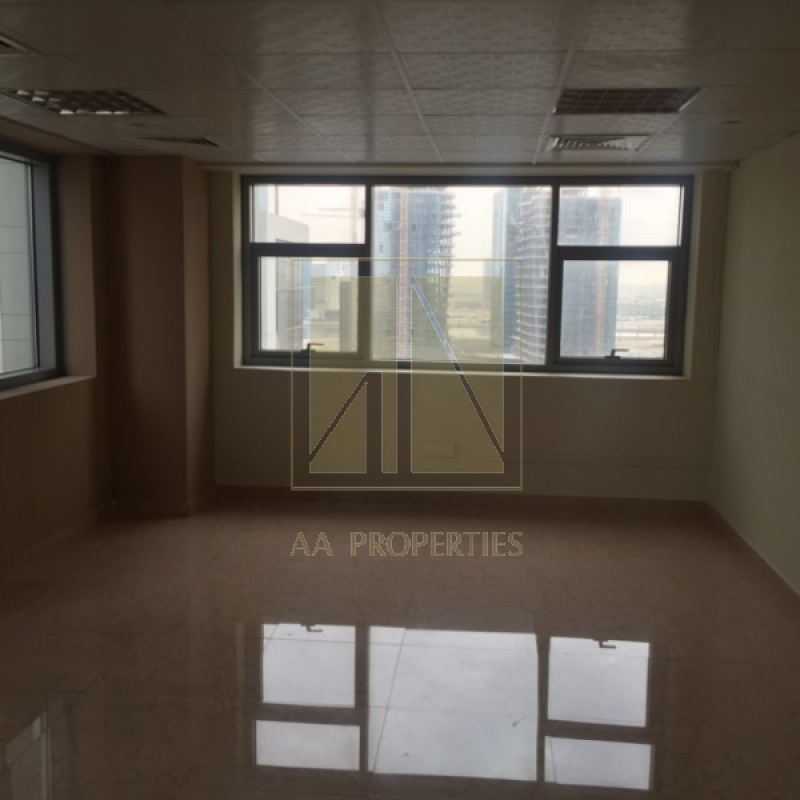 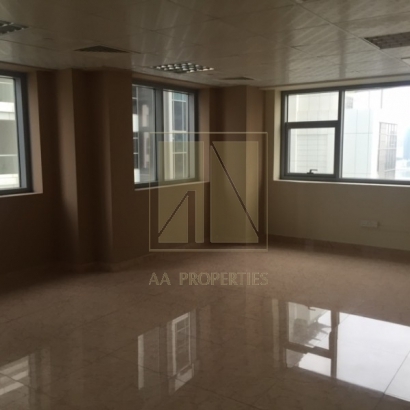 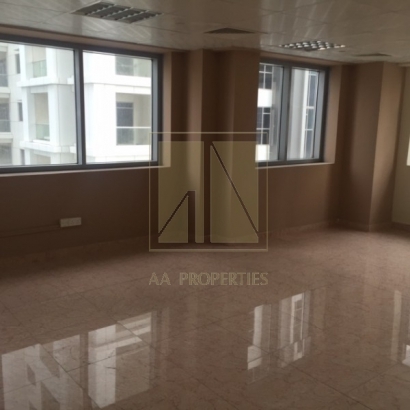 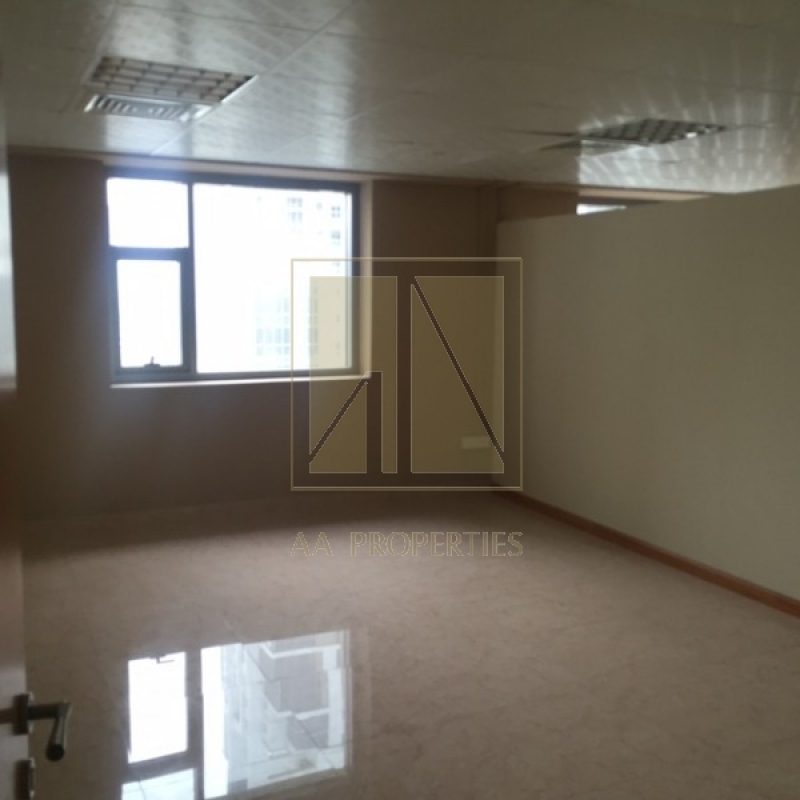 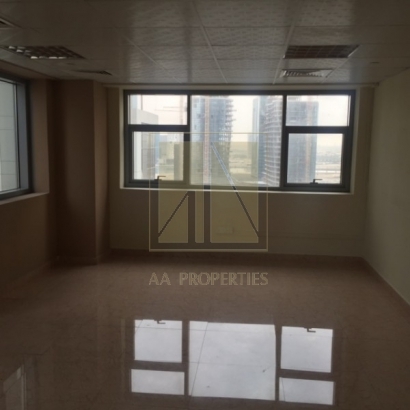 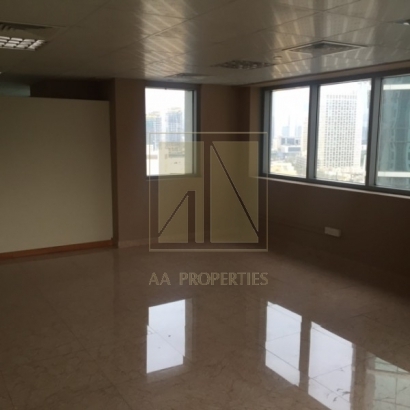 AA Proudly presents: Aspect Tower Business Baya spacious and fitted office ready for tenants. 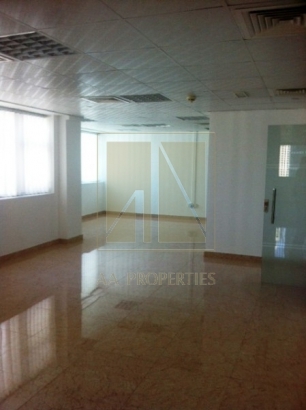 This spacious office has several rooms as well as a TV fitted board room or conference room. 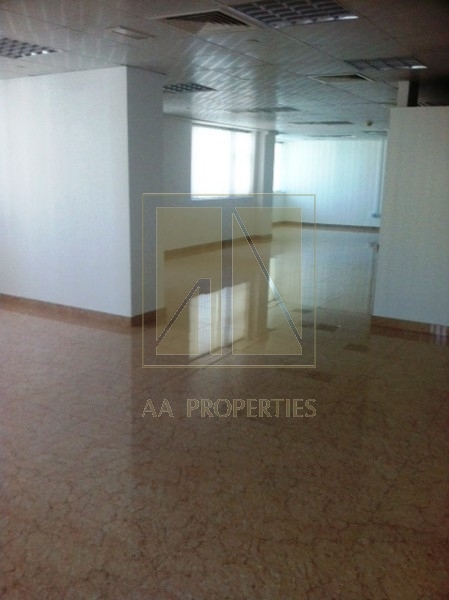 A big entrance hall ensures that the visitors gets a nice welcome to the office. All the cabling for the internet and phone connections are in place as well as TV sets.